An Codú: Scannáin saor in aisce ag an Seanscoil! Tá an Club Scannán agus an Cinemobile th'éis tiocht le chéile le dhá scannán saor in aisce a thaispeáint ar an Satharn seo chugainn i Seanscoil Sailearna. 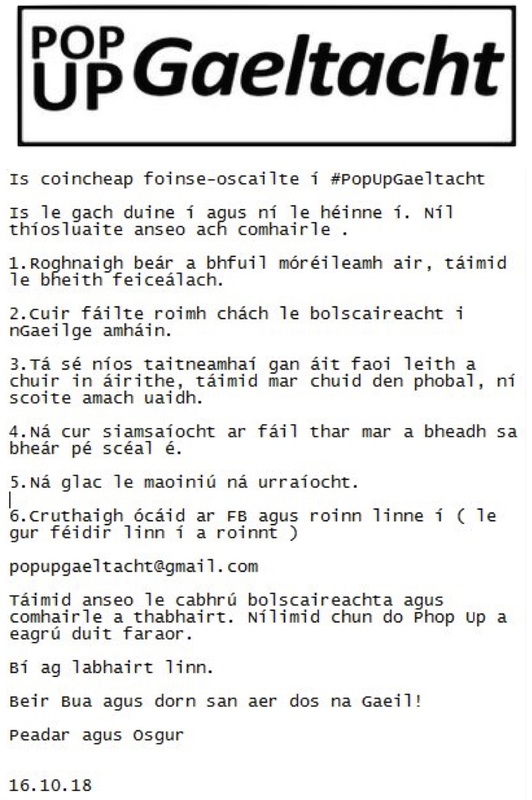 Beidh an dá scannán oscailte don phobal agus saor in aisce. 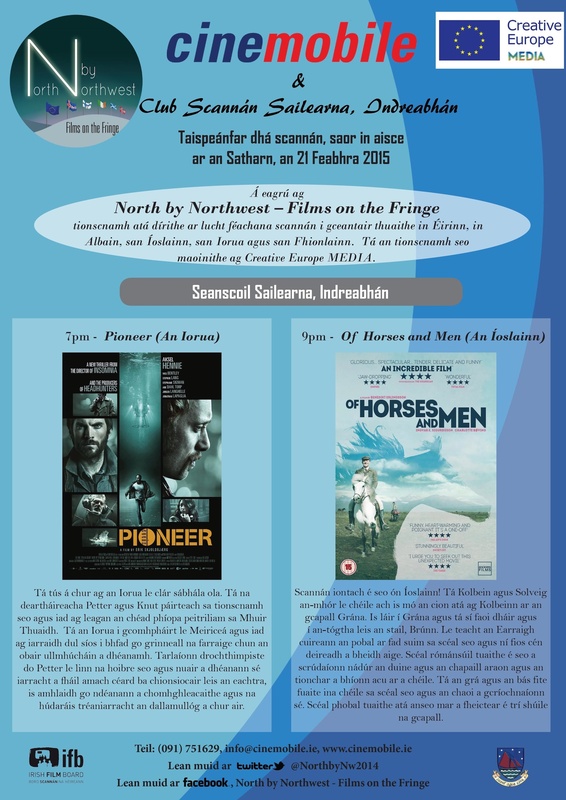 Scéim Eorpach é seo atá á reachtáil ag an Cinemobile ar a thugtar Films on the Fringe. Is rud nua don Club Scannán a bheith ag cur scannán ar fáil mar seo don phobal i gcomhar le Cinemobile.